Mindbreeze does not try to integrate: the data stay where they are generated (SAP or on your CRM system). 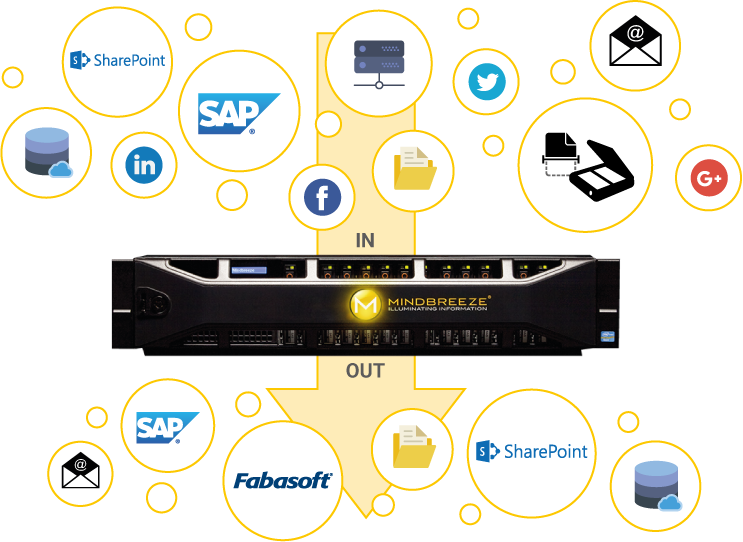 Mindbreeze uses standard connectors to dock with the data, and generates a knowledge database that does not replicate the original data, but introduces a meta level that quickly collates information and allows data to be found quickly. Because your data are left unchanged, departments can still work with their preferred systems (e.g.,:SAP, Salesforce or SharePoint) and are additionally empowered to leverage the strengths of enterprise search from within these systems: this means all the pertinent facts on a specific topic in a 360-degree view generated from logical and smart linking of this information. With its 450 Connectors, the appliance can be connected to any data source. 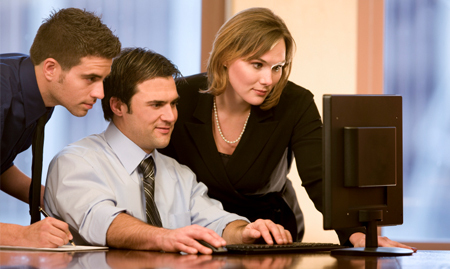 Mindbreeze understands documents in over 500 file formats. This allows documents to be processed quickly and automatically, and then transferred to the appropriate business processes, applications, and content repositories. Whether e-mails, letters, or social media posts - Mindbreeze recognizes more than 500 file formats from more than 450 data sources. The appliance is delivered configured and can be used immediately. 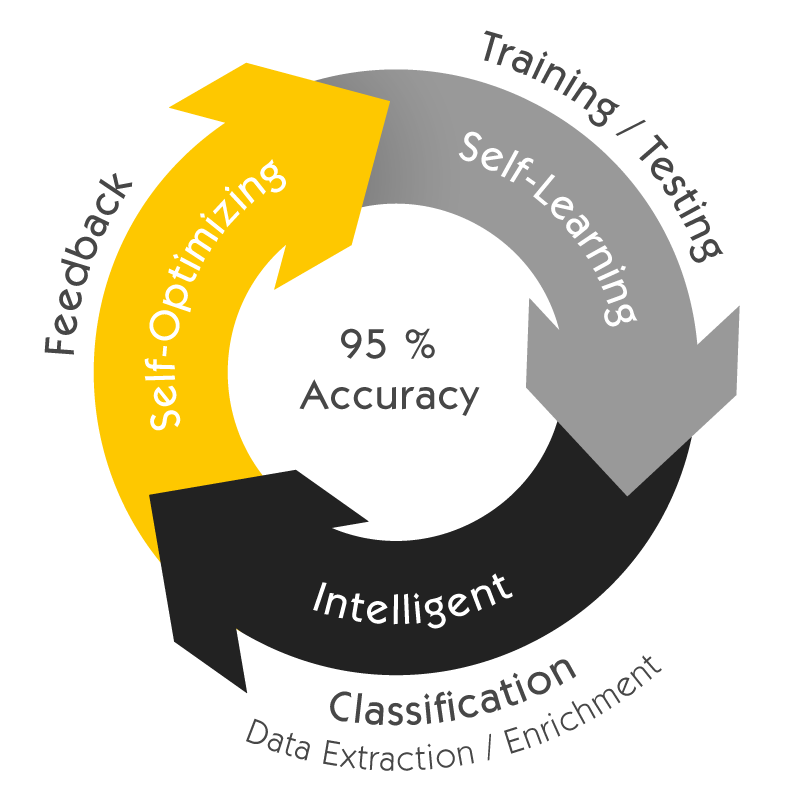 Contexts are automatically recognized and continuously enriched with additional information. The public administration has large amounts of data. However, these are often hidden deep in the file system and thus can not be used. 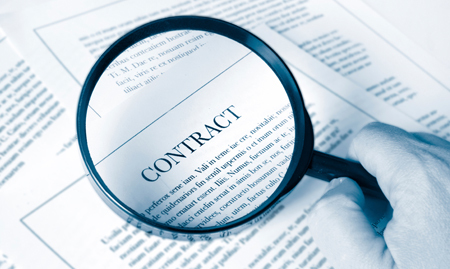 Contracts are important documents in the enterprise system that require special care. That is why it is particularly important in this area that all the necessary data is found and that only those who are authorized to view the confidential content are allowed to see it. Insurance companies generate large amounts of data, which must be available immediately when needed. The cost pressure is rising, especially in operational areas. Manual mail pre-processing or sorting, data collection, as well as the distribution of incoming mail and electronic documents like faxes, e-mails with attachments, and posts from social media channels are time-intensive, expensive, and notoriously error-prone. Finding real cost-saving solutions is a growing imperative. 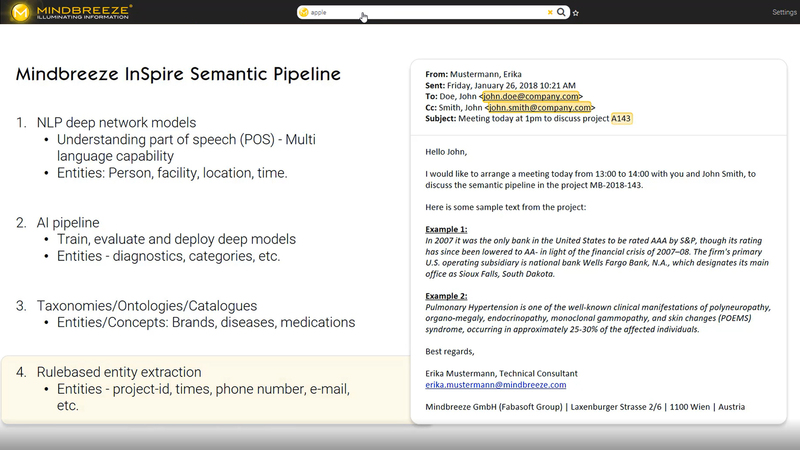 Mindbreeze extracts content, such as customer numbers (metadata) from unstructured texts, and uses semantics to recognize whether the document is an application or an order (document type). When it comes to understanding information and recognizing semantic relationships in huge volumes of data, machine learning algorithms have tremendous advantages. But how is classification of documents even possible without complex rules? The secret lies in deep learning. Deep learning is part of artificial intelligence, a mechanism by which systems learn from examples of the past. Mindbreeze self-learns by collecting important information from training documents, saving it, and using it going forward. With deep learning, this data is even further developed and enriched by new insights. Learning is an ongoing process. 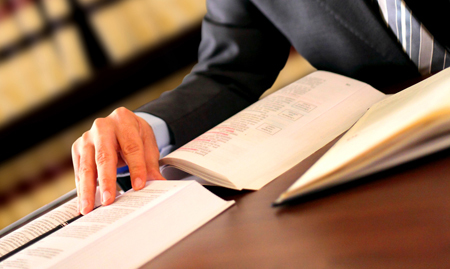 This allows Mindbreeze to continually expand its knowledge. New insights are linked to the previous knowledge and the intelligent appliance recognizes correlations. The prerequisite for this is the storage and evaluation of large amounts of data. Error-tolerant alignment of master data: Unstructured data is analyzed by aligning it with company-internal master data. Mindbreeze associates names with customer numbers and can deliver enriched information. Mindbreeze can also validate or correct incorrect metadata, such as a customer name.